Matt and Fred were pleased to represent Cardno ATC in leasing of 328 LaPorte Road in Waterloo which is an expansion from their current downtown Waterloo location. Cardno ATC is a provider of integrated services in Environmental Consulting, Industrial Hygiene, Geotechnical Engineering, Government Services and Construction Materials Testing & Special Inspection throughout the United States. Cardno will utilize this office space after interior renovations are complete. We'd like to congratulate Cardno ATC on their new location! 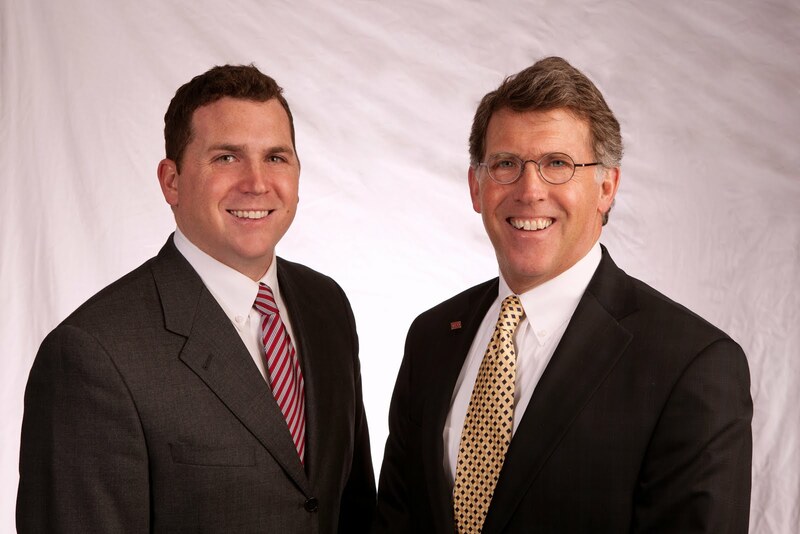 Contact Matt (matt@mattandfred.com) or Fred (fred@mattandfred.com) Miehe to discuss your commercial real estate needs.